This charming natural indigo outfit from 11.11 is a great way to keep it cool. While not exactly overalls, it sure makes the cut in our book purely for its indigo tones and laidback tailoring. Plus points include breathable organic cotton fabric and an elasticated waist, flatteringA�to all sizes. Rs.37,953 At Amethyst, Chennai. Details: 044 45991633. Also available online at 11-11.in. Adding some sophistication to what was originally farmersa�� work wear, Sailex takes it up a notch with this one. 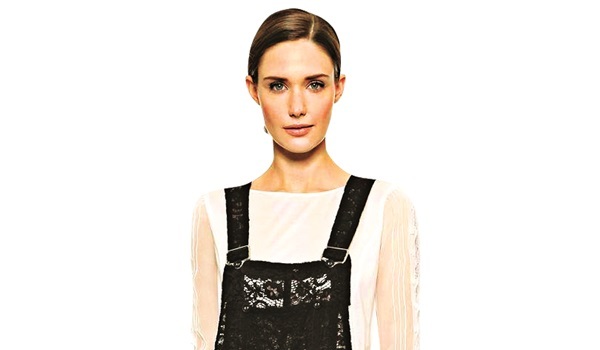 The cream crepe oversized georgette overall comes beautifully embellished with mother-of-pearl buttons and embroidery on the body and the straps. Therea��s a matching cream jumpsuit to be worn on the inside. Rs.37,953 approximately. At Handcrafted Luxury Clothing, Shahpurjat, New Delhi. Details: 65197929.